As i mentioned in my "20 Random Facts About Me" post, i am definitely one of these people who are completely fine with the idea of getting married young, even before the age of 25. I mean, if you have found your significant other and you truly love him/her, then why wait 5 and 6 years to actually get married? You know what i mean...? 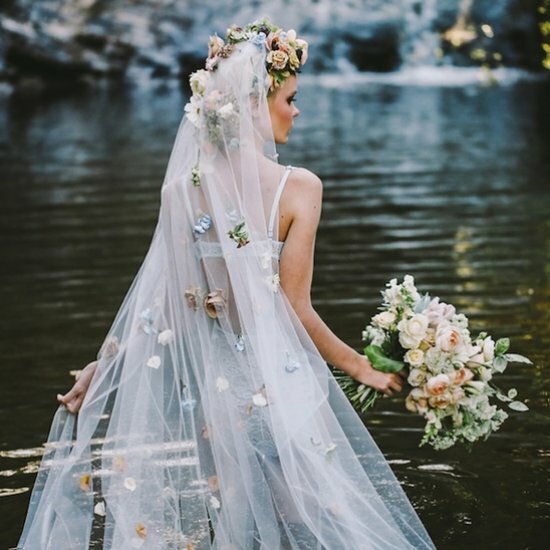 So, with all of that being said, i thought that it 'd be a really fun idea to dedicate today's post to weddings, amd more specifically, to bridal fashion inspiration. And even if you are not getting married anytime soon, i am pretty sure you 'll still enjoy this post, cause let's be honest, what girl doesn't love weddings and wedding dresses and all that fun stuff, right?